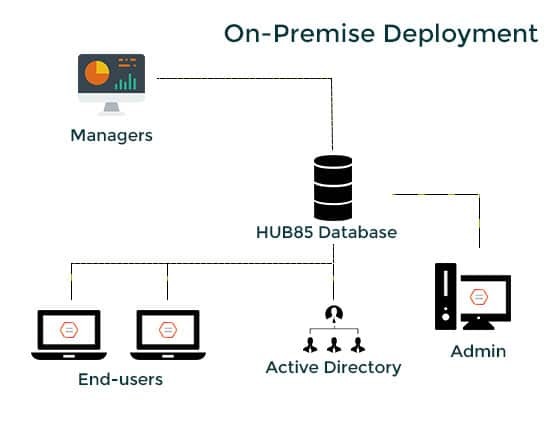 If your company has a SQL server database and wants to keep all information within the organizations firewall, our on premise solution is right for you. Even with an on-premise installation we can have everything up and running within minutes. We provide support to help roll out the software to each end-user who works with spreadsheets. Managers will immediately see a spreadsheet inventory, risk analysis, reporting, usage analytics and much more on their dashboard. End users will be equipped with a suite of features that enable them to troubleshoot quicker and have better transparency on a spreadsheets integrity and downstream operational dependencies. Seamless integration with your business intelligence platform such as Tableau or Microsoft BI.